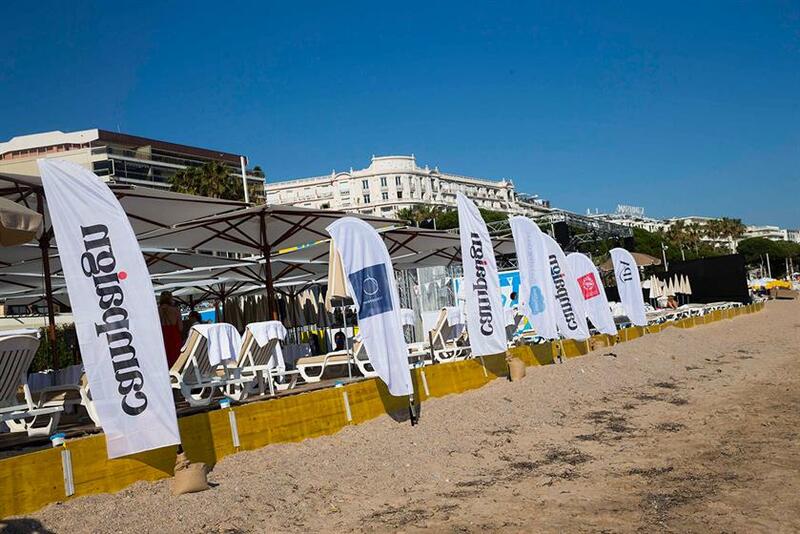 Campaign once again took over the Carlton Beach in Cannes for its annual party. 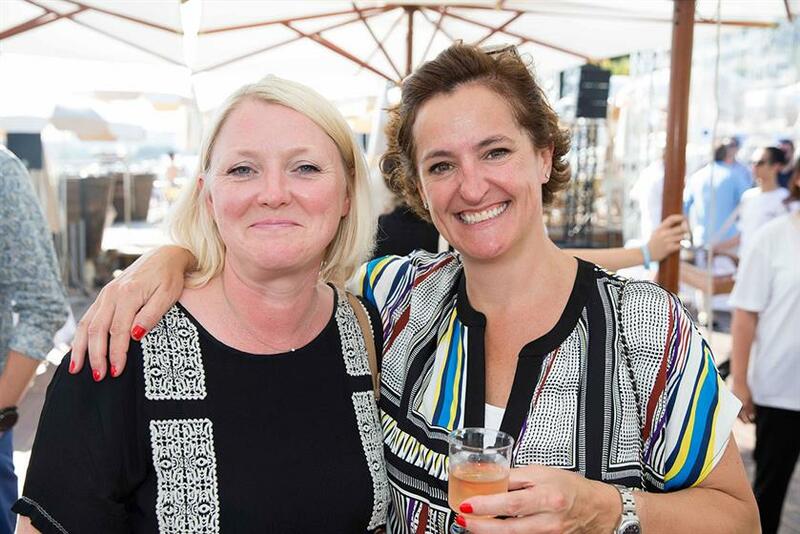 Above are some of our favourite photos from the event. Thanks to our party sponsors Appboy, the IPA, Product of the Year, Salesforce, Blueprint and 4As. 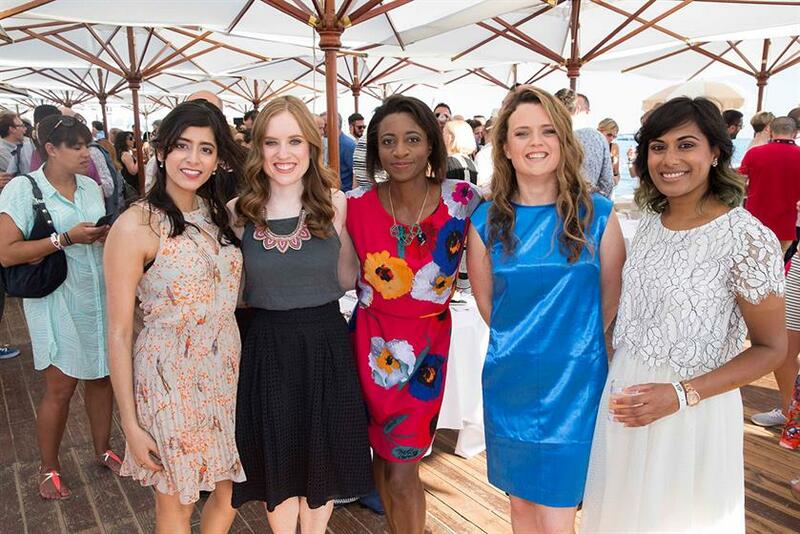 See the rest of our Cannes coverage here.